I interviewed Eric Bazilian, vocalist and guitarist of The Hooters for the American ska oral history! While many may be more familiar with the band's later recordings, the Hooters started out playing ska and reggae songs in Philadelphia in 1980. 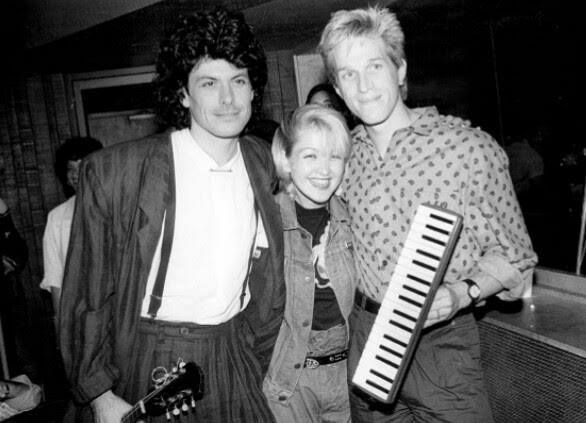 In 1982, Eric and his bandmate Rob Hyman were asked by producer Rick Chertoff to help Cyndi Lauper write and record her first album. Cyndi had seen the band perform and liked their ska and reggae meets rock sound. Eric shared this story about the process of coming up with a recorded version of "Girls Just Want To Have Fun." "So Cindy came to see the band, and apparently she was impressed with Rob, initially wasn't impressed with me, so I wasn't going to be the guitarist. But then she came around. But right around the time we were starting to do these arrangements, I had bought a four track cassette recorder, a porta-studio, and the drum machine, and I had a bass, and we were able to make fully realized demos. And "Girls Just Want to Have Fun," that was a great moment because Rick was determined that that title with her vocal was a hit. She hated the original. And Cindy said, "I will never sing that song." 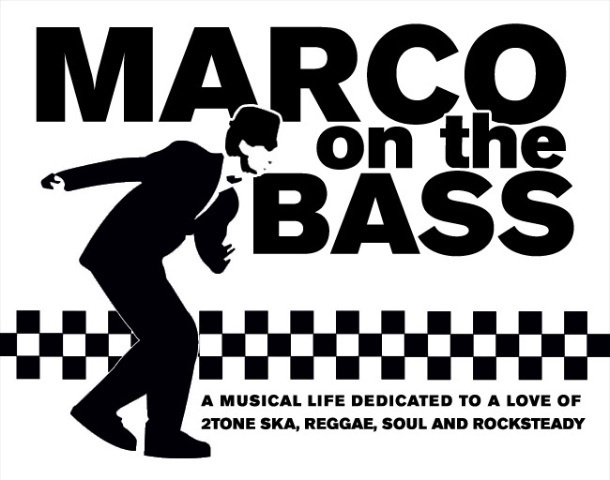 And we tried doing it as a reggae, we tried ska. And then one day we came in and we were talking about "Come On Eileen," which was all over the radio at that point. So she said, "Can we make it like Come On Eileen?" So, I turned down the tempo knob on the drum machine, programmed in the same kick drum pattern as "Come On Eileen," clicked on my guitar, and played that guitar riff. And she started singing, and that was it. Give the original ska synth demo of the song a listen!